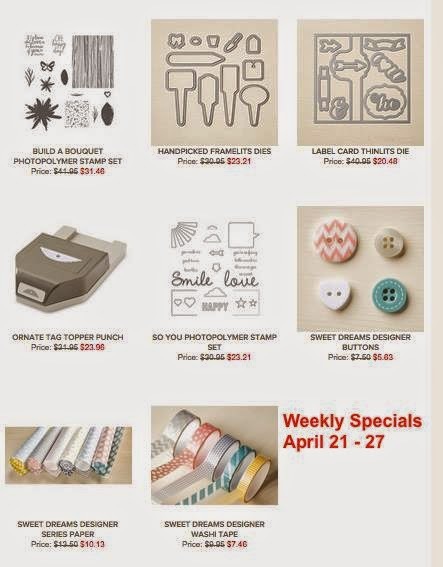 Karina's Kreations: Stampin'Up Top 5 Five Favs on the Retired List! Stampin'Up Top 5 Five Favs on the Retired List! Have you seen the retired list yet? It's pretty big and there are some great deals right now. Some items are 25-50% off. Click here to see the retired list! 2) Everyday Occasions Card Making Kit #134797. These make amazing gifts. 3) All the Project Life Kits! They are 50% off right now! Great deal! 4) Petite Pairs stamp set #122497. This is my favourite greeting set! 5) Dictionary Background stamp #130351. I'm going to miss this one! 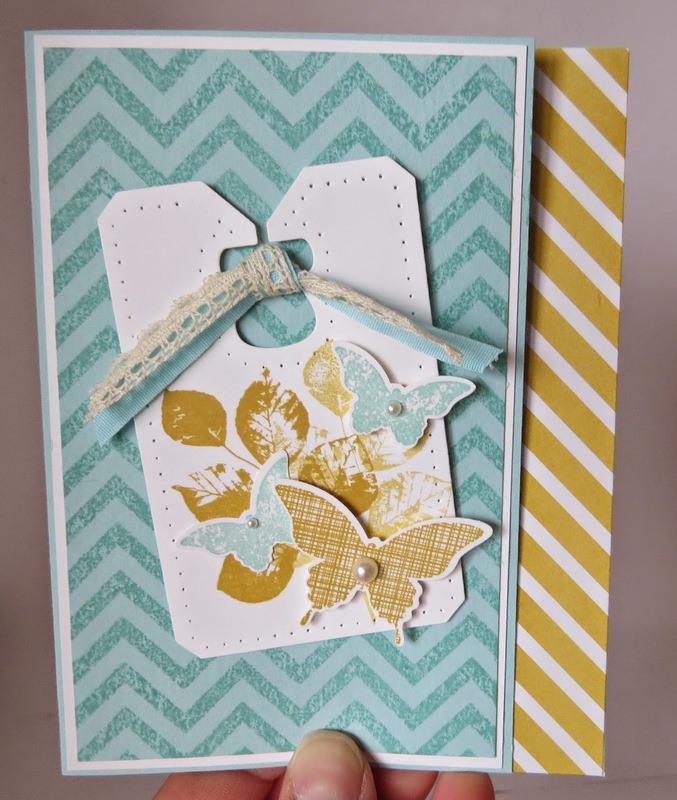 This cute card uses the retiring Positively Chevron Background stamp!